I think it has finally sunk in. I never expected my life to be where it is now, but am could not be happier with how busy and exciting the past month of my life has been! I suppose we should take it all the way back to the beginning of August. I’ll admit, after the shock of winning had worn away I got hit with reality, which in this case meant a whole lot of paperwork. The first duties I had to complete consisted of a whole bunch of meetings with my guidance department at the university to rearrange how I could still complete some courses while being away for month. I had a lot of suggestions to just postpone the semester instead of doing both at once but what can I say, I suppose I like keeping busy. Something a bit more exciting was the meeting I had with my new media trainer! I love public speaking and doing interviews with different people, so it was super great getting some guidance on how to sharpen my skills in preparation for China. 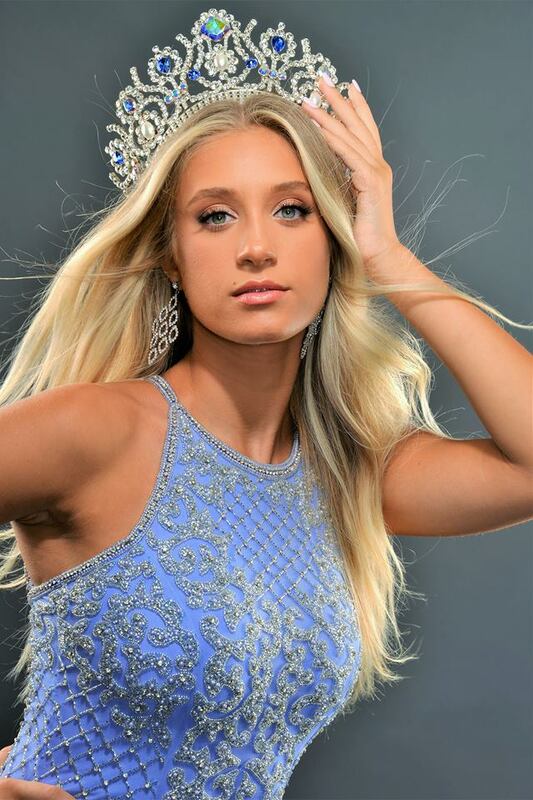 By the next week, some excitement really began, because I got to be an official chaperone for the Miss Teenage Canada pageant! My week with the girls was an adventure, and it made me so happy to see the girls getting to have similar experiences to mine. 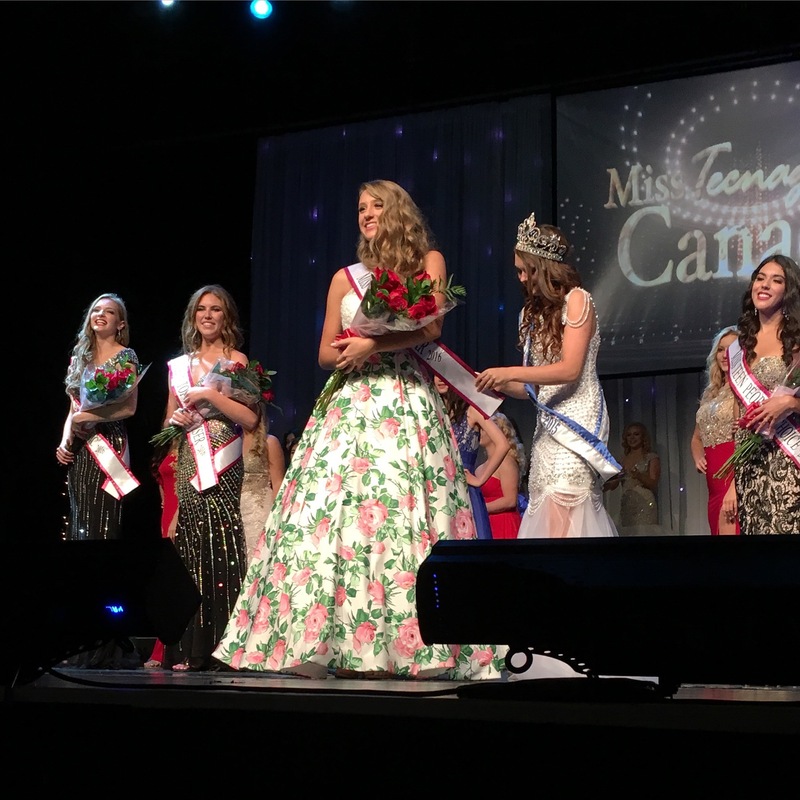 A big congratulations to all the girls who competed, you all represented yourselves beautifully, and to Kate Lawrence, Miss Teenage Canada 2018, I cannot wait to see all the amazing things that I know you will do with your title! After the whirlwind of a week that was Miss Teenage Canada, it was on the the next event! I got invited to the second ever International Fashion Makeup Competition awards gala in Toronto. 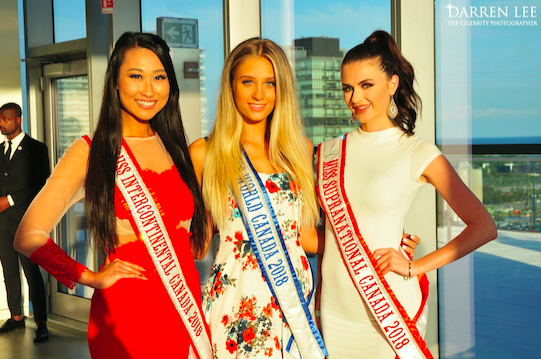 It was a lovely night showcasing the work of many talented make-up artists, as well as getting the chance to meet up with my friends Alyssa Boston, Miss Supranational Canada 2018, and Alice Li, Miss Intercontinental Canada 2018! Last but not least, my month finished off with the opportunity to be a pageant judge which I have never done before! 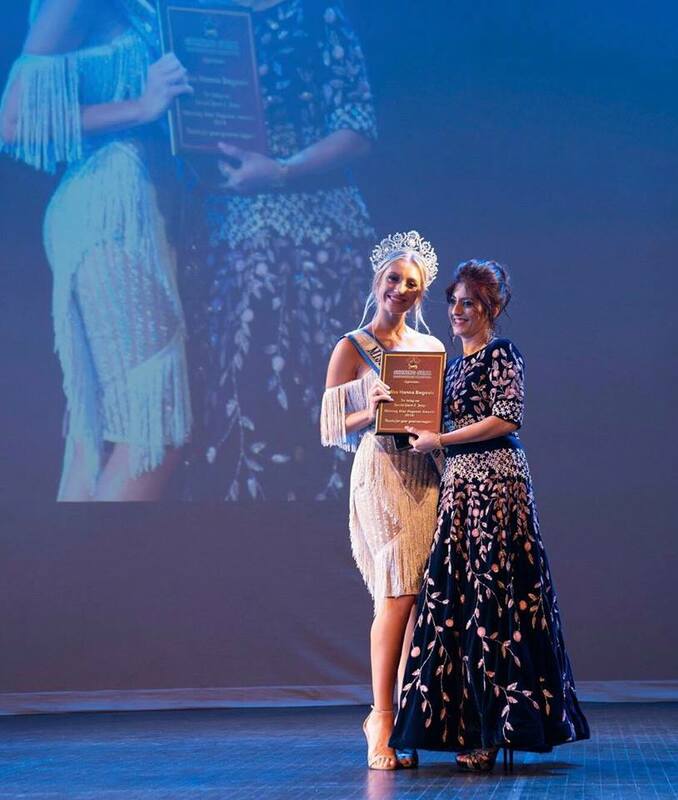 I am honoured to have been invited by Shining Star Productions Manitoba to fly out to Winnipeg to judge the Miss and Mister Global Asia Manitoba pageant. It was a spectacular night filled with many amazing performances and such a showcase of the diversity that makes Canada so great! All the contestants did a lovely job and you could tell they took a lot of time and effort to get to where they were the final night. I truly loved getting the chance to be behind the judging table for the first time, and I am so thankful that I get to cross both visiting Winnipeg and judging a pageant off of my bucket list! Thank you to everyone who contributed to my wonderful first month as Miss World Canada 2018! I can not wait to see what more is to come.